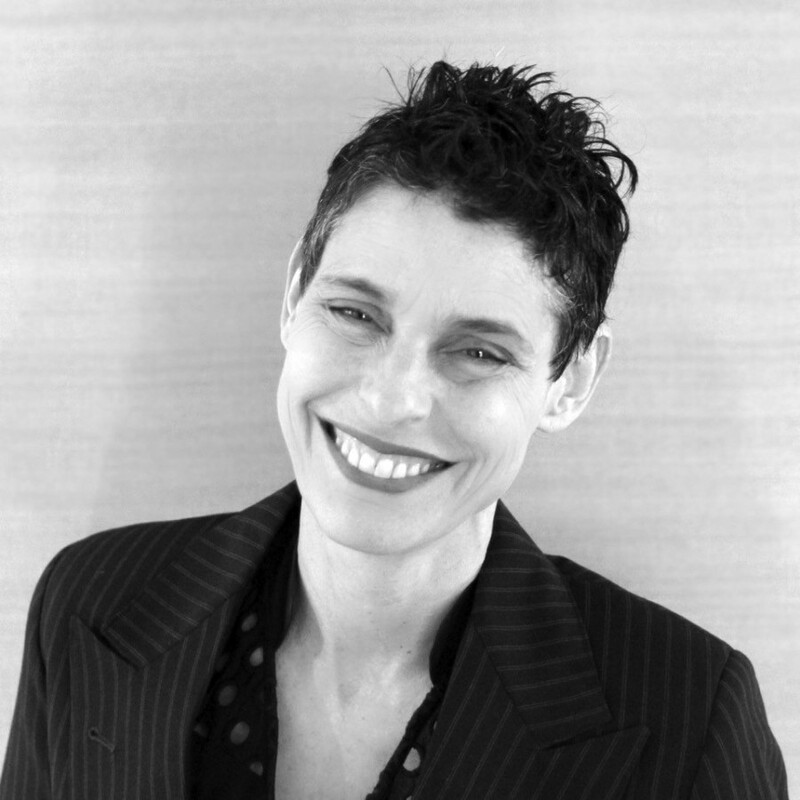 Deborah Conway has been an eloquent contributor to Australian music for over 30 years. Conway’s first band Do Re Mi topped the charts; her first solo album achieved platinum sales & she continues to release albums that attract critical acclaim and appreciative audiences. Alongside being a musician, Conway’s side projects include producing Broad, an all-female singer/songwriter concert that toured between 2005 & 2008; Artistic Director for the Queensland Music Festival 2009 – 2011 & currently, Festival Director for Shir Madness Melbourne Jewish Music Festival.